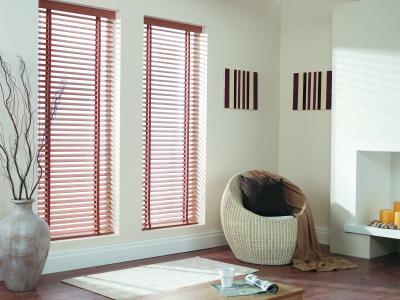 Wooden venetian blinds offer a contemporary and traditional look to any room, displaying smartness and sophistication. 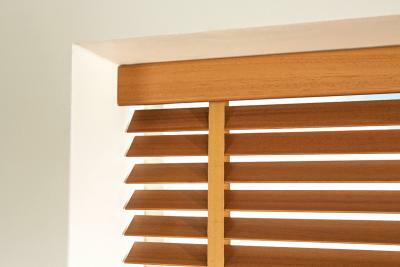 These blinds allow a high level of privacy, and are available in a stunning range of natural wood tones in 25mm, 35mm and 50mm slats. 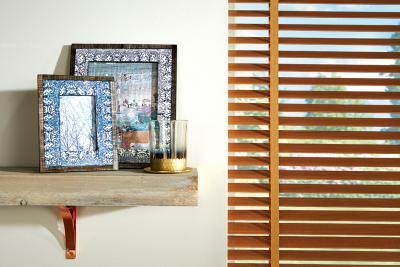 We provide a twelve month parts and fixings warranty on all wooden blinds.